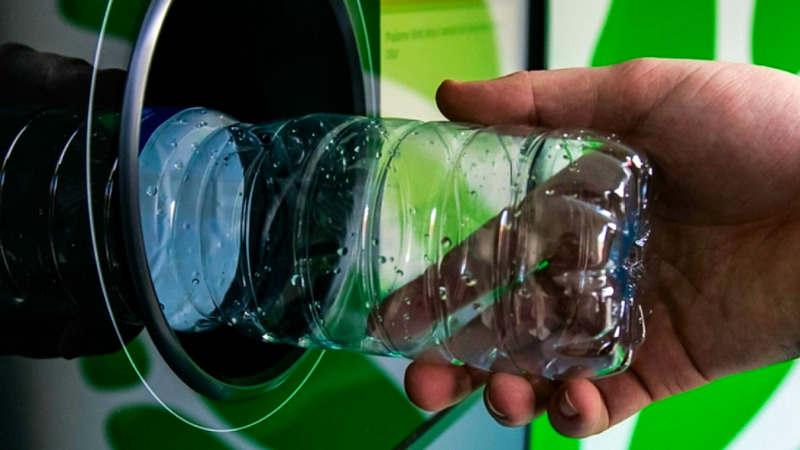 Massy customers will soon be able to turn in their used water bottles in exchange for Massy points. Massy Stores CEO Derek Winford said to LoopTT that company is currently working on procuring machines which will allow customers to return their empty water bottles in exchange for Massy points. Winford said the details of the programme will be released later, but said it's high time that companies begin to deal with the issue of plastic waste. To this end, Winford is also calling on government to revisit the Beverage Containers Bill, which has lain dormant since 2012. "What we're trying to do is reduce the plastic usage, and we can't do this on our own. Manufacturers are trying to do their part, they're making thinner bottles. But we need government, government has to provide the legislation...but it has been stalled for a while." He said he is aware of the challenges with the legislative process but said that nevertheless, it must be done. "We need the government to act. I'm aware that they have recently said that they are getting more involved in the reduction of plastic use. I understand the difficulties involved and I know it will take time to get this legislation passed, but it's been back-and-forth for some time and we need this Container Bill because it's about the recycling of plastics," he said. 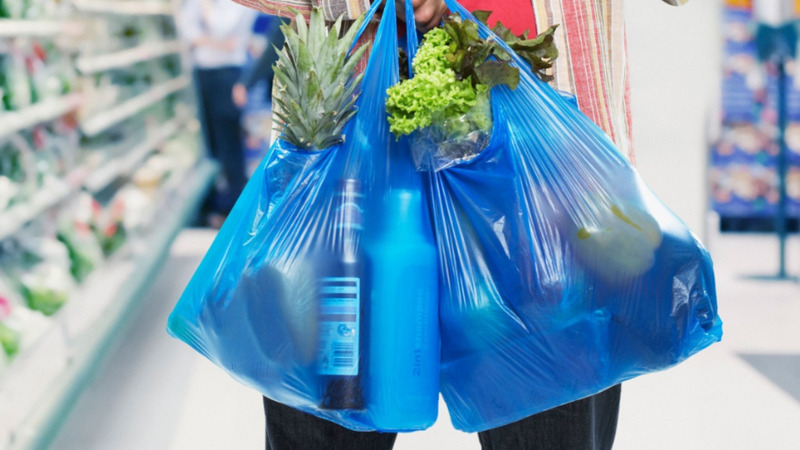 Winford also commented on the response of some to the company's decision to start charging 50 cents for disposable bags from July 4, saying that a culture change is needed toward recycling. "It was one of our customers who came to us in the first place and led us to Plastikeep. Many of our customers are the ones who come and recycle the plastic. It's not that some don't want it, they just don't understand it and some don't know what plastic is doing to our oceans," he said. 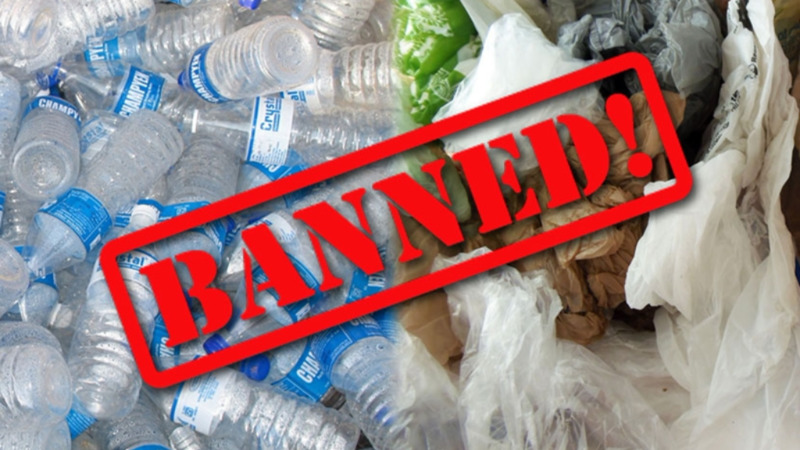 Barbados has already initiated the Returnable Containers Act which allows for customers to return plastic bottles, while in St Vincent and the Grenadines, Styrofoam products have already been banned. 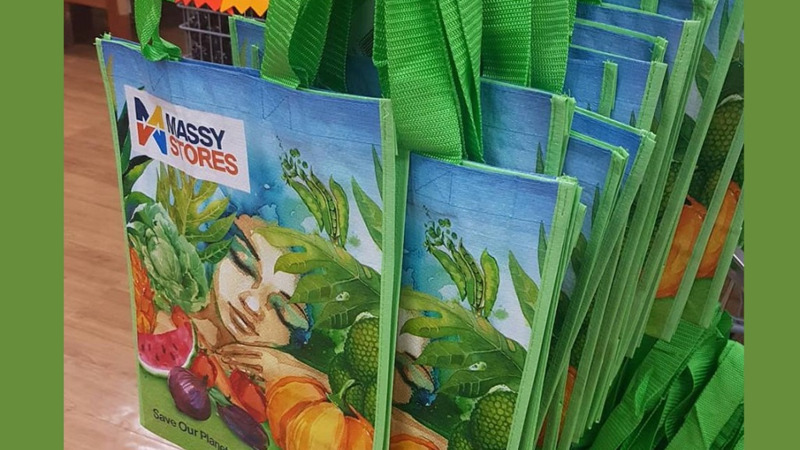 Massy Stores has also partnered with Jua Kali in St Lucia for the collection and export of plastic waste and uses energy-efficient LED lighting in most of its stores. The company also uses ozone-friendly 404A gas to fuel its refrigeration systems and ozone-friendly 410A gas to fuel their air-conditioning systems. The company has also cut out Styrofoam packaging in St Vincent and has started reducing the use of Styrofoam packaging in Barbados, St. Lucia, Trinidad and Guyana to reduce packaging for fresh produce. In Barbados, the company has installed solar-powered systems in two of their branches. According to US Ocean Conservancy's International Coastal Cleanup 2017 Report, plastic bottles rank as the second most common form of garbage to be found in oceans worldwide - the first being cigarette butts. The group collected a total of 4,000 pounds of garbage from clean-up exercises done in Trinidad and Tobago in 2016. The group collected a whopping 18,399,900 pounds of garbage in total from its clean-ups around the globe. - to preserve the amenity of the environment and enhance the quality of life.